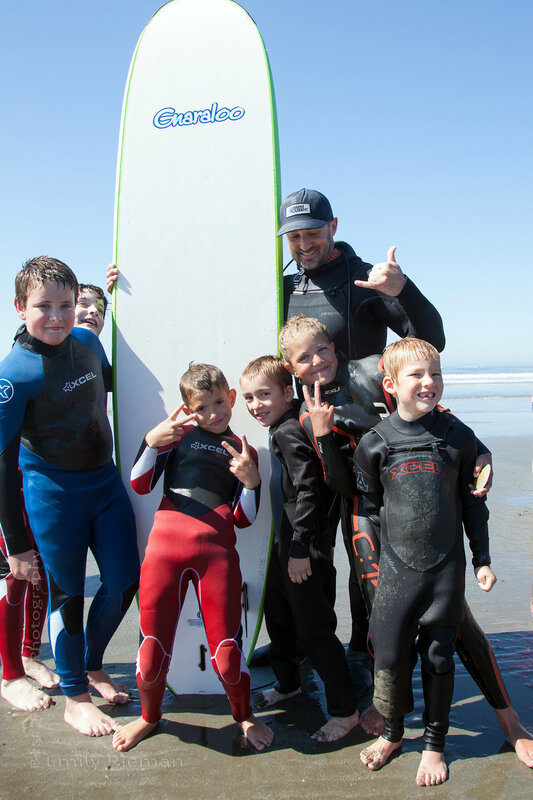 See all photos from our 2018 kids surf camps here. 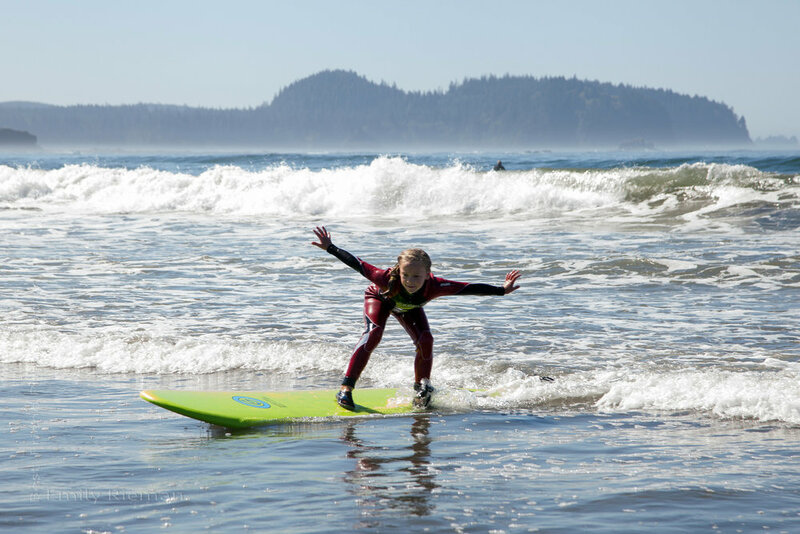 After completing the purchase of surfboards and wetsuits for the Makah Tribe in 2015, we then worked with the Makah community and a local architect to design, fund, and build a "surf shack" to store this gear and ensure that it remained accessible to the community. Together we built a beautiful structure with cedar siding milled and cut in the Makah High School shop teacher's mill (Thanks Paco!!) and a huge amount of labor by our fantastic volunteers and board members. 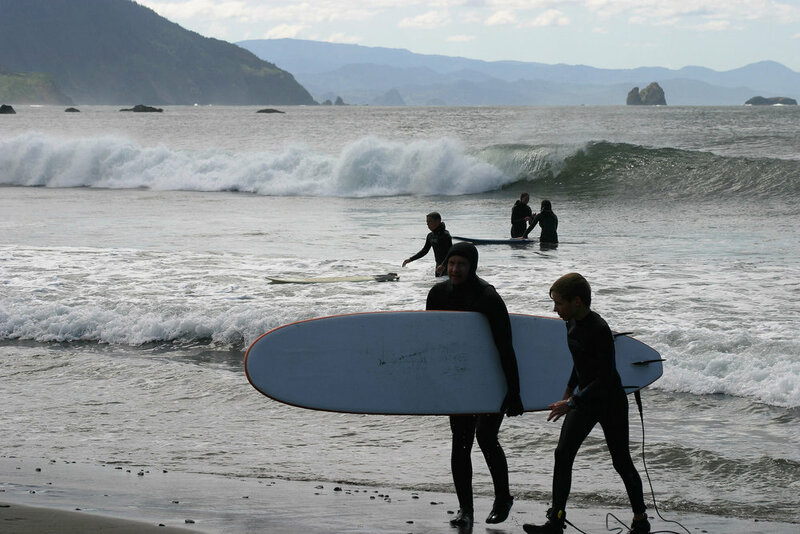 This surf shack is a testament to partnership with the Makah community and with Hobuck Beach resort in particular. Steve, thank you so much for all your hard work to make this happen! We're so stoked we get to work and play with you all, thank you for everything you do. You can see in these photos that it took all of our Warm Current family to build this surf shack, and we had a great time doing it!! Every step of the way- from fundraising with the Evo team and the amazing crew at Bastille, to planning the build details with our Washington volunteers and making sure the permitting and the plans were in order with Makah Tribal leadership and our architect, to pouring the concrete and building the structure itself, we could not have done it without everyone chipping in.